I know electricity seems mundane to most Canadians. We’re lucky enough to have reliable and predictable power, so as long as your phone is charged and your toaster works, there’s usually no need to give electricity a second thought. But inside the climate community, electricity—or more specifically, clean electricity—occupies a very different place. 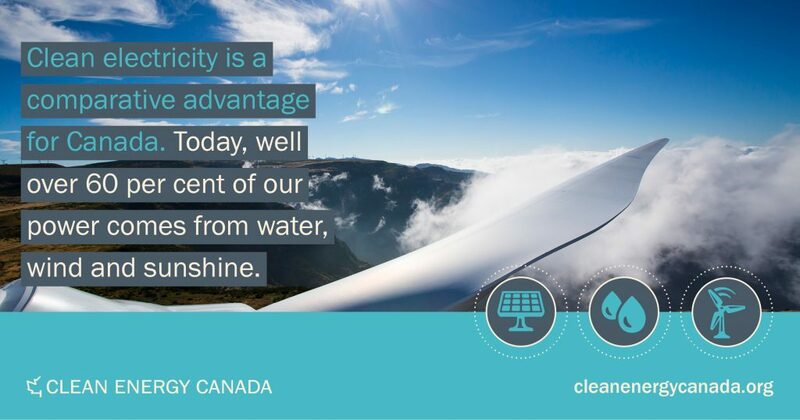 Many of us see clean power as a dynamic, innovative, fast-growing global sector, one that represents a comparative advantage for Canada if we play our cards right. And like clean energy itself, that perspective is quickly shifting from niche to mainstream. In Paris last December, governments around the world agreed to do what it takes to avoid dangerous climate change. If you ask experts what it will actually take to meet those commitments, you hear a lot about clean electricity. The basic recipe goes like this: cut energy waste as much as possible, and clean up your electricity supply so that it’s as low carbon as possible. 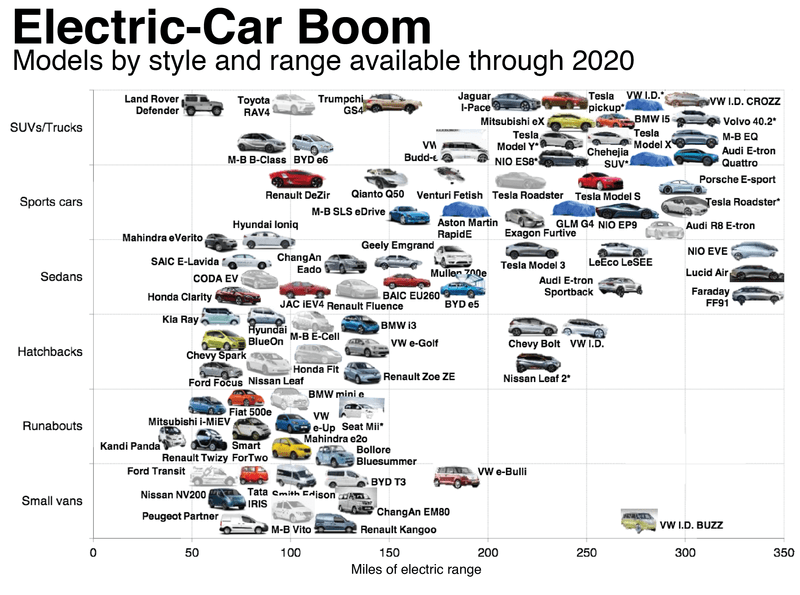 This economy-wide shift is called electrification. 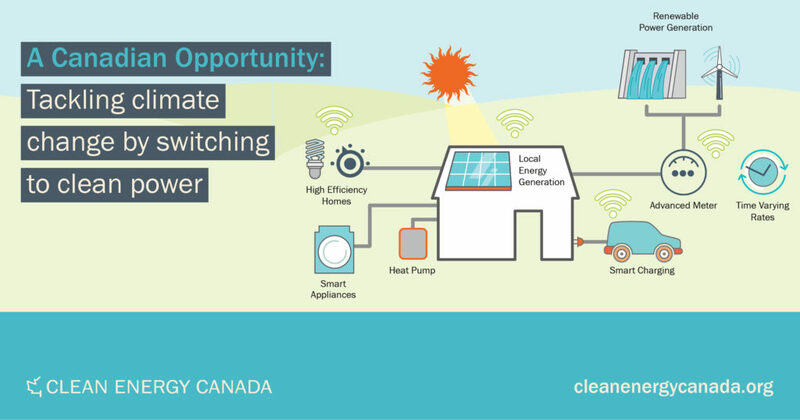 Because we see it as such a key piece of the puzzle, our team at Clean Energy Canada wanted to understand the right role for electrification in the upcoming national climate plan. So back in May, we convened climate policy experts from a range of sectors to a roundtable. Their verdict was clear: from green buildings to industrial processes, we’ll need electrification to meet today’s climate goals and make deeper emission cuts after 2030. 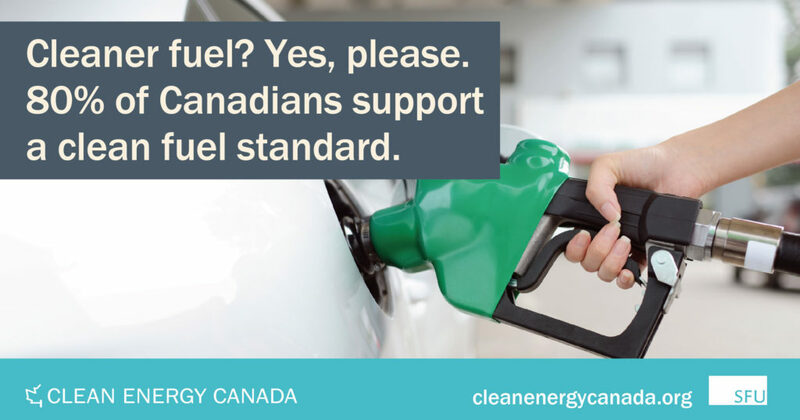 So clean energy—and electrification using that energy—should be at the heart of any successful Canadian climate plan. The other main message from that day’s discussion? Electrification is good news for Canada. That’s because we have a head start on our peers: already, two-thirds of our electricity comes from renewable sources like water, wind and sunshine. 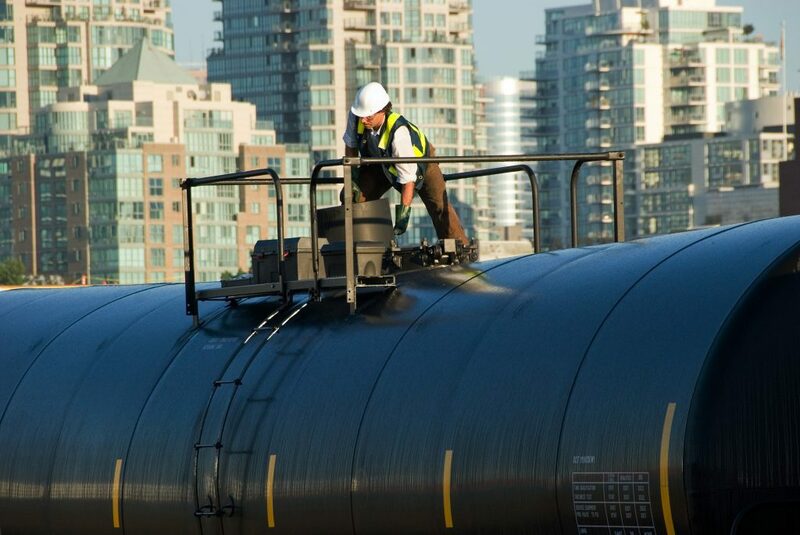 We worked with many of the participants in that dialogue to agree on policy recommendations for electrification in Canada, and submitted them to the government’s online climate consultation. 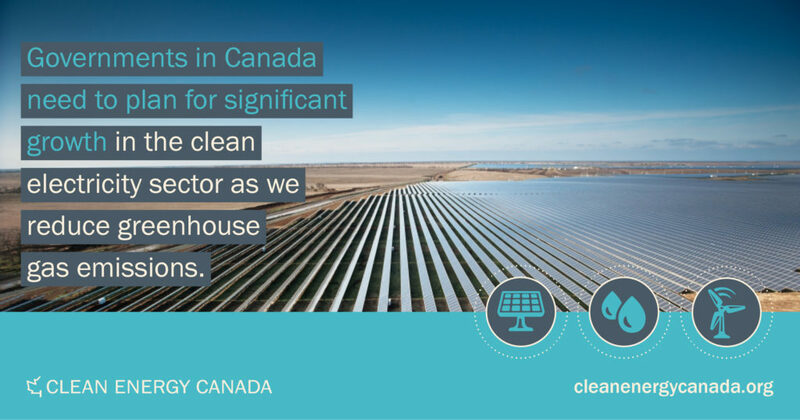 Because our country is so well-positioned for success in a world moving to clean energy, the result is called A Canadian Opportunity. The document makes specific recommendations for transportation, buildings, industry and electricity, and also supports bigger-picture policies like a price on carbon and a national electrification action plan. We’re thrilled to have a diverse group of signatories backing the policy package—and if you’d like to join them, please let us know. Governments are now adopting policies that move electrification from being a largely theoretical prospect to the real world. The best recent example comes from Ontario, a province that has already closed its coal plants and increased its renewable electricity capacity. The Wynne government’s new climate plan will take advantage of that cleaner grid with policies that support electric vehicles and “near net zero carbon” homes—meaning homes so efficient they can be powered solely by renewable electricity generated onsite. That’s exactly the way the sequence is supposed to play out. You start by cleaning up your power supply and cutting energy waste—and then you’re ready to cut carbon pollution further by using that clean energy to power cars, buildings, and more. It seems like every time our Prime Minister sees Barack Obama these days, he promises a long-term climate strategy. Last month’s Three Amigos summit saw Canada commit, along with the U.S. and Mexico, to “develop mid-century, long-term low-greenhouse gas emissions development strategies” in 2016. And in March in Washington, Canada and the U.S. said virtually the same thing at their bilateral meeting. A 2050 climate strategy is an important commitment during what’s already a big year for climate in Canada. A smart climate policy for our country needs a long-term perspective: energy projects last for decades, so would-be developers need a feel for what to expect in Canada into 2040 and 2050. The federal government has no specific 2050 target or climate plan today—indeed, we have no Canada-wide climate goal beyond 2030. So a long-term strategy from Ottawa will fill an important gap. But because we committed in Paris to avoiding dangerous global warming, it’s already clear that Canada’s long-term picture involves very little greenhouse gas pollution. There are several independent assessments of what that future looks like in Canada—and they all give a starring role to electrification. So when you add it all up, it’s safe to say that a bigger, bolder role for clean electricity will be on the table at this fall’s national climate negotiations. It’s very good news that electrification is part of that conversation. The key question, of course, is what exactly Canada’s governments will have to say about it.